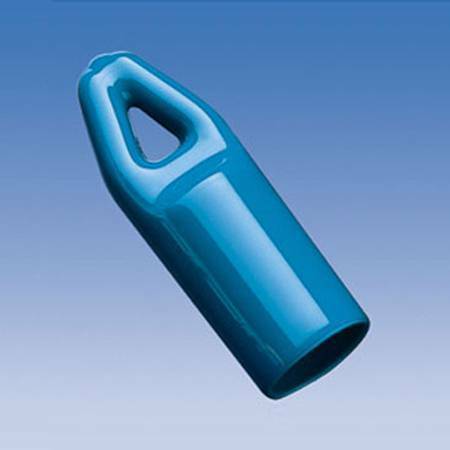 Description Round hanger caps fit tightly around items such as tools, sporting goods, brooms, and kitchen tools, guaranteeing minimal slippage. The opening at the top of the round hanger caps allows for convenient and easy hanging storage. These round hanger caps have many practical uses for every part of the home. View all Home & Garden options.